Peals perform at Artisphere during the Fermata international sound art exhibition in July 2014. 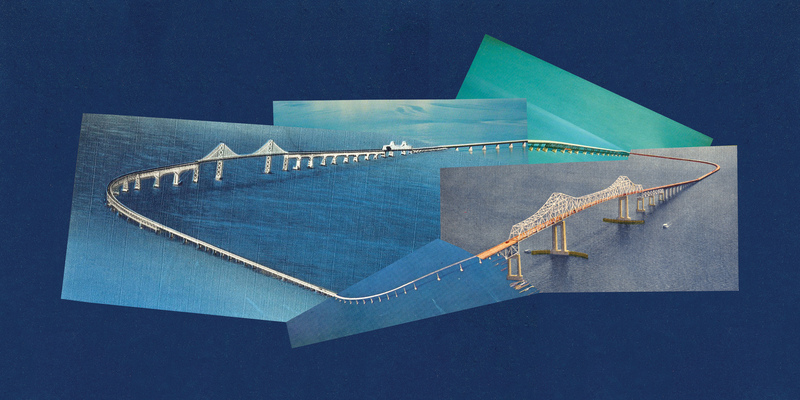 Infinity Bridge: We made this collage as a visual accompaniment (and metaphor) for our album Honey. The source material is vintage postcards found by the artists. Bubble Bath is a web-based interactive sound art piece by Baltimore instrumental duo Peals (Bruce Willen and William Cashion) and artist Dina Kelberman. 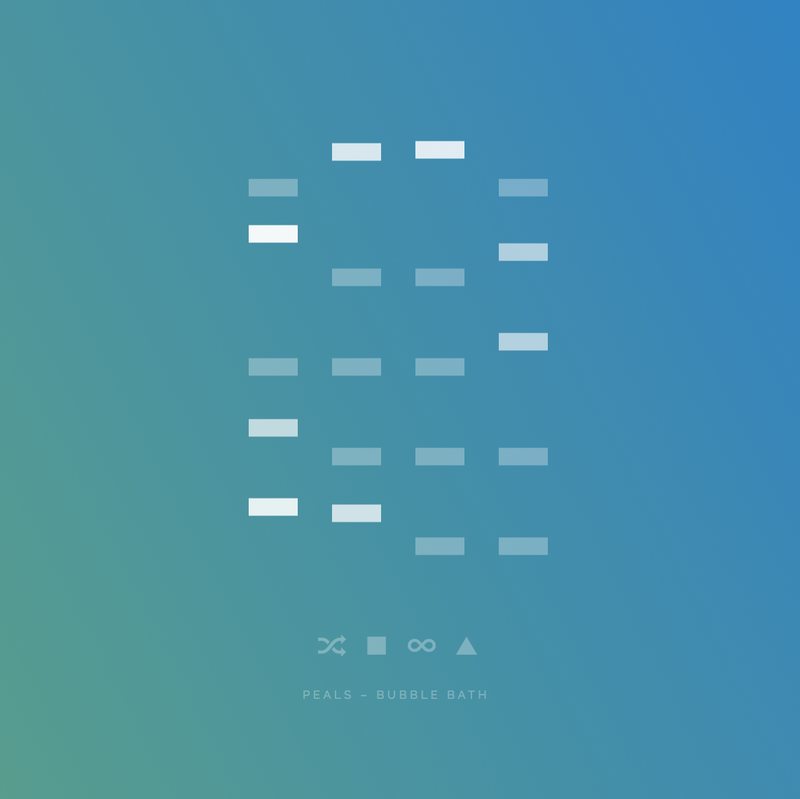 Based on a suite of 20 audio loops created by Peals, Bubble Bath allows listeners to build their own ambient musical arrangements or listen to soundscapes randomly generated by the app. 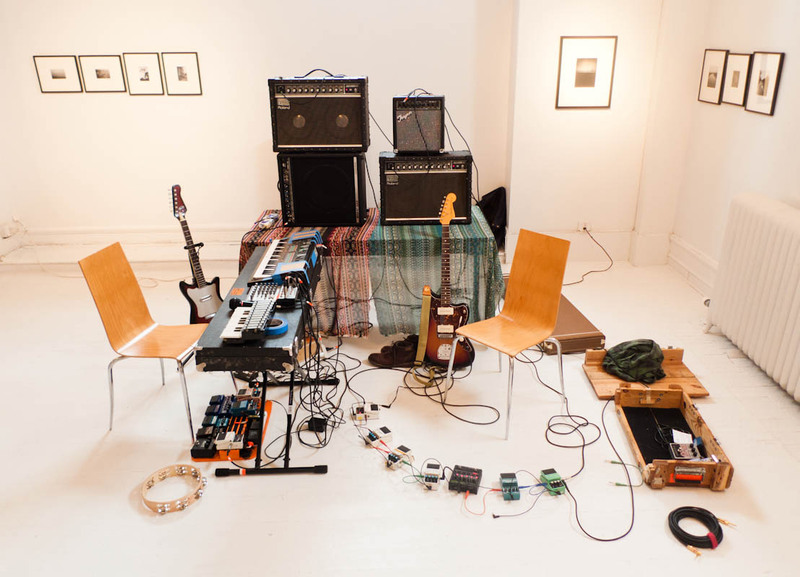 Using instruments as varied as walkie talkies, xylophones, guitars, synthesizers, bells, saxophones, and more, Peals recorded a diverse palette of textures and tones that can be used to generate endless versions of the piece. The interactive format makes each listener’s experience unique, as they select the sounds, volumes, loop combinations, and play times. Additional features let users play the piece for a specified length of time (for listening in bed while waiting to fall asleep) and auto-randomization, where the app itself creates dynamically changing compositions from practically endless combinations of the loops (roughly 2,432,902,008,176,640,000 + infinite volume variations). The Bubble Bath app was created with new media artist Dina Kelberman, who programmed the app and designed the mesmerizing color shifting visuals as a meditative graphic complement to Peals’ audio. Bubble Bath was originally conceived and recorded for the Fermata contemporary sound art exhibition at Artisphere in Arlington, VA, where it appeared as a 12-channel sound composition. 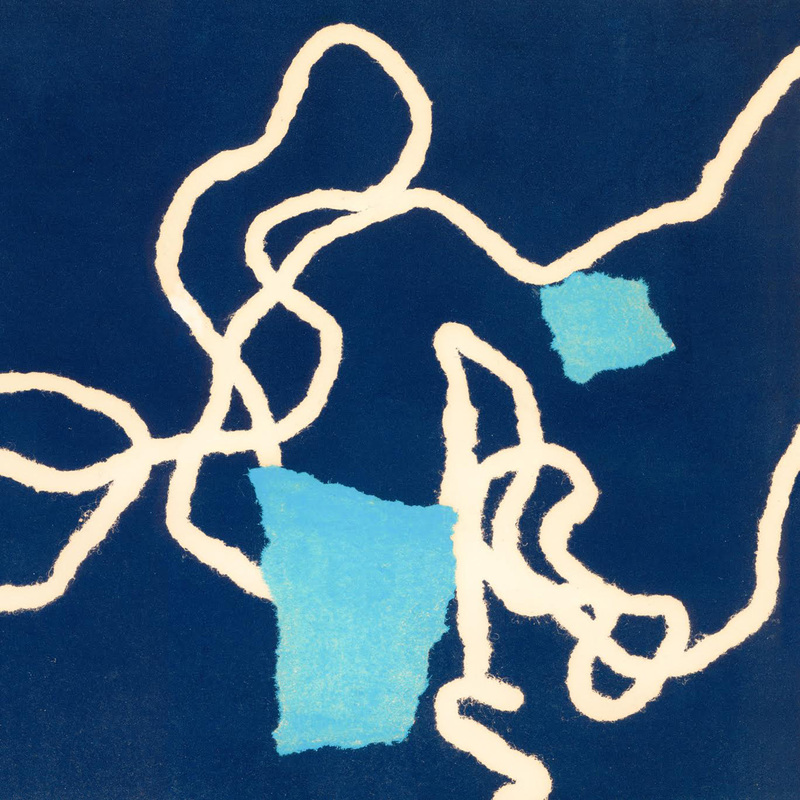 Fermata was curated by Cynthia Connolly, Hays Holladay, and Ryan Holladay and featured new works by artists including Ryuichi Sakamoto, The Books, Jarboe, Richard Chartier, Annea Lockwood, and others. We played the song for 5th-graders. They wrote while listening. We filmed their stories. Working with filmmaker Albert Birney, we played “Trillium” for students at the Baltimore Montessori Public Charter School. We asked the class to write stories while listening to the song. There was only one constraint: each story begins with “The woman in the room…” Trillium brings the kids’ stories to life. The woman in the room transforms into a dinosaur and chats with a wise talking pelican. Leather-jacket-wearing bad boys, “weird alien cat-things,” peaceful apples, and money-shooting water guns all make noteworthy appearances. The video includes scenes from 17 stories written by the students, along with footage of them writing in the classroom. To capture the 5th graders’ imaginative worlds, we took a purposefully lo-fi approach to the props and sets. Some costumes and props were modeled on students’ drawings, including the paper maché head of Moophette, the “weird alien cat thing.” Similarly, the visual effects were created mainly in-camera, using a mix of silent-movie-style jumpcuts and multi-layered projections. The interplay between multiple projections, minimal set design, and a black and white color palette sets a dreamlike stage for the video. Cricket Arrison plays the Woman in The Room in each of the 17 scenes. In successive shots, her characters range from a pizza-making rocker to a “beautiful” dancer to a 5th-place marathon runner — “...first place isn’t the only place.” And her energy and enthusiasm give life to the children’s stories. Throughout the video, drawings and handwriting scanned from the kids’ written stories are projected as animations and used as explanatory (often hilarious) super-titles. Stills from Trillium, with Cricket Arrison starring as The Woman in the Room. Students at Baltimore Montessori Public Charter School writing stories that became the Trillium video. "Honey — Peals' second full length album — builds rapturous melodies of interlocking and looped guitars that channel kosmische musik, ‘70s Eno, and new wave hooks à la Robert Smith into above-the-clouds dreamscapes. Unexpected and delicate textures—wind, bells, the whirs of a film projector—situate listeners in the elemental immediacy of Peals performances, which take place in art galleries or open fields as often as traditional music venues. Each of Honey’s nine tracks brim with emotional resonance. Album opener “Become Younger” lifts off with bright sine-waves of sound that gradually layer into an ethereal two-guitar orchestra. Stunner “Essential Attitudes” transmits prismatic sonic shadings over minimalist percussion (created by Willen on his guitar), joined by an exultant bass line from Cashion. The lush “Punk Migration” finds legend James Iha joining the group on sublime infusions of guitar, keyboard, bass, and voice. 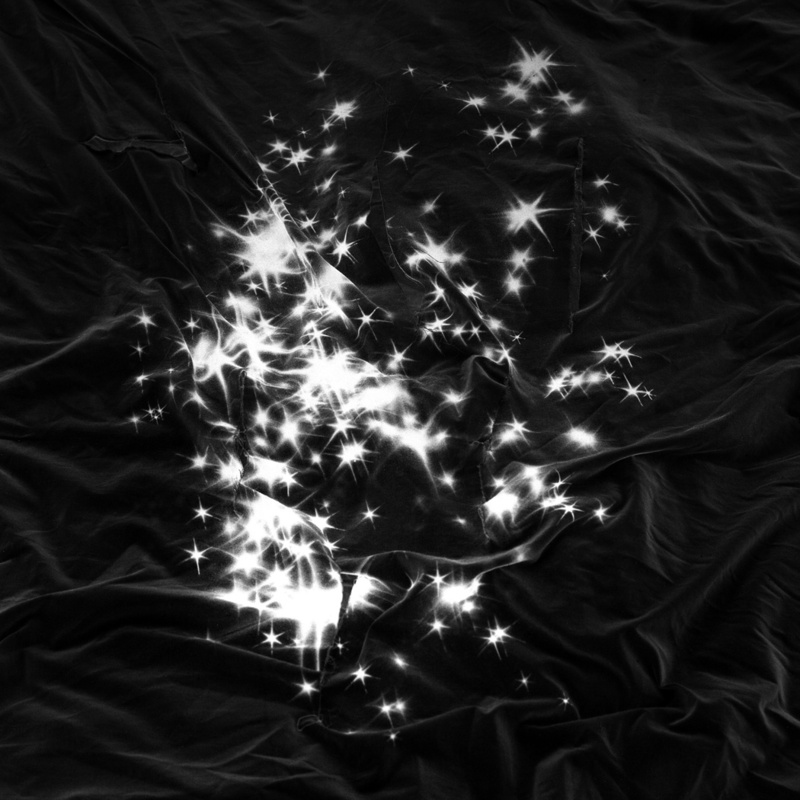 On closing cut “Koan 2,” plucked campfire refrains flutter and flirt before gradually receding, setting the listener back on the ground just as effortlessly as they took flight nine excursions earlier. Recorded over a three-year span and mixed by Chester Endersby Gwazda (Dan Deacon, Future Islands), Peals’ sophomore album triumphantly refines and expands the sound palette they mapped out on their 2013 debut, Walking Field. A journey at once meditative, transportive, and eminently accessible, Honey is one of those special albums that creates an entire world—and then invites the listener to populate it with thoughts and dreams of their own." Album cover is a monoprint by Willen’s late grandmother, Janice B. Willen, made in 1983. LP version includes poster featuring a collage by Willen and Cashion. 6 oz. 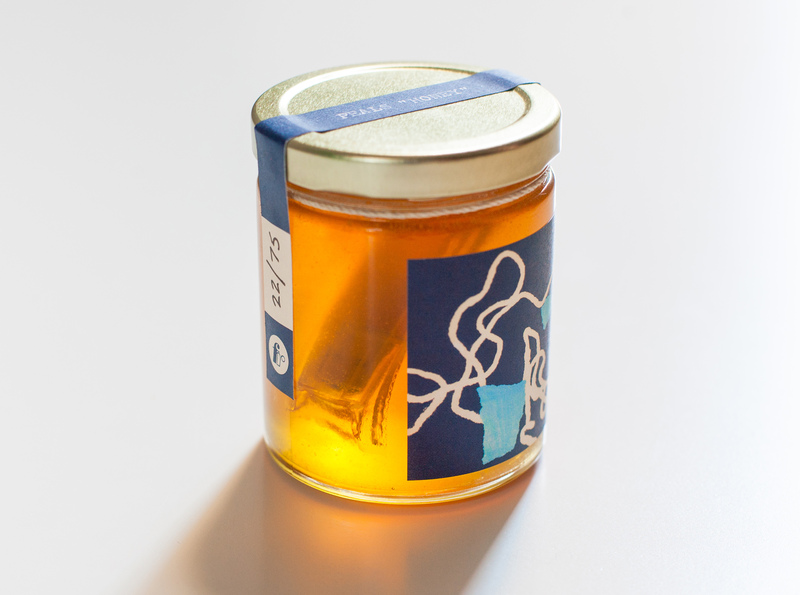 honey jar by Oak Hill Honey with sealed, submerged USB drive containing album and bonus material. Limited and numbered edition of 75. We released a limited edition of Honey on a sealed USB submerged in a jar of raw honey. 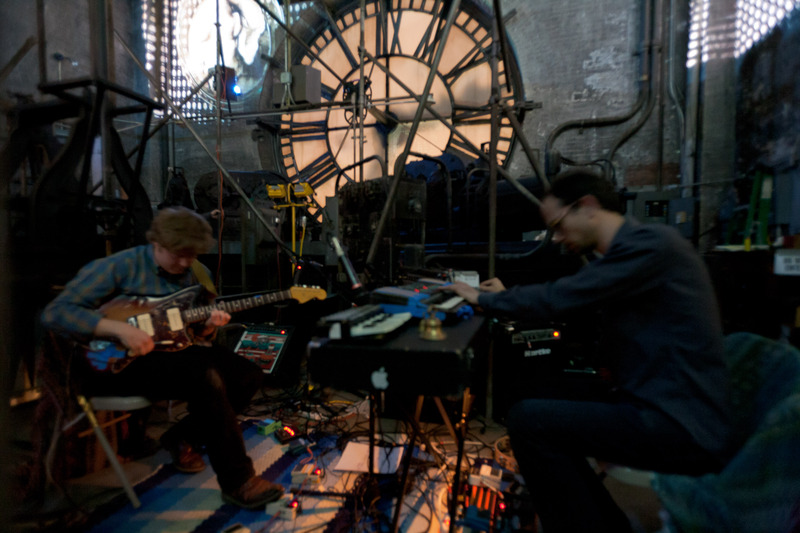 Peals occasionally performs with large-scale immersive video projections created by the artists. The meditative videos were all shot by the artists, occasionally manipulated or shown as-shot. We pair each video with a composition or improvisation that suits the visuals to create an immersive experience. Watch clips of these videos full-screen while listening to tracks from Honey. 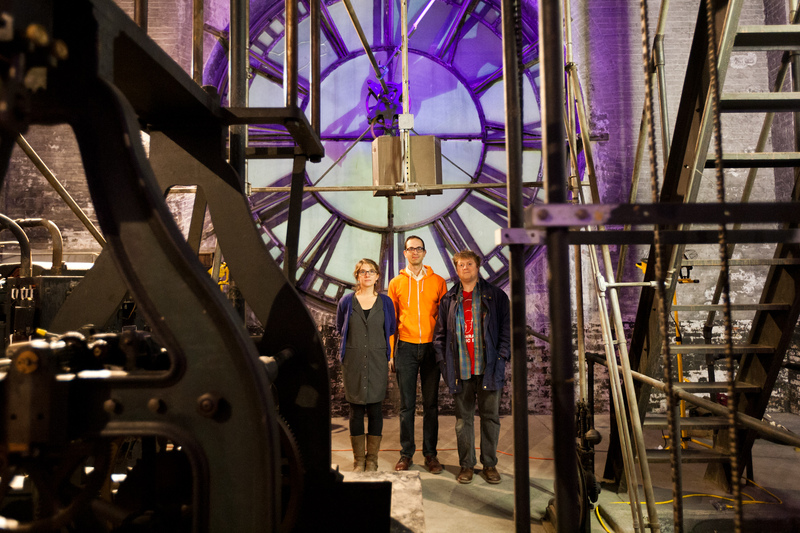 We collaborated with multimedia artist Zoe Friedman on an installation and performance in the clock room of Baltimore's Bromo Seltzer Tower. 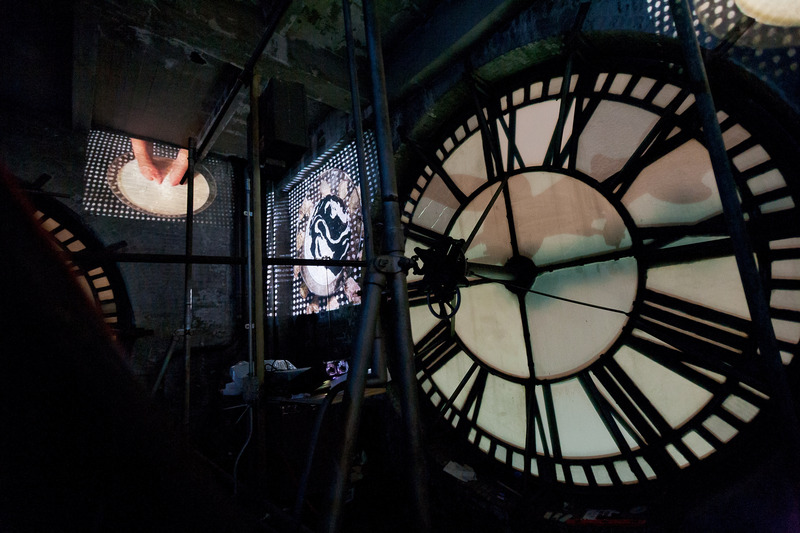 We composed and performed a 30 minute score to accompany a video installation consisting of seven projections on all four walls of the Clock Room in the Bromo Seltzer Arts Tower. The videos were played simultaneously on all four walls of the room. 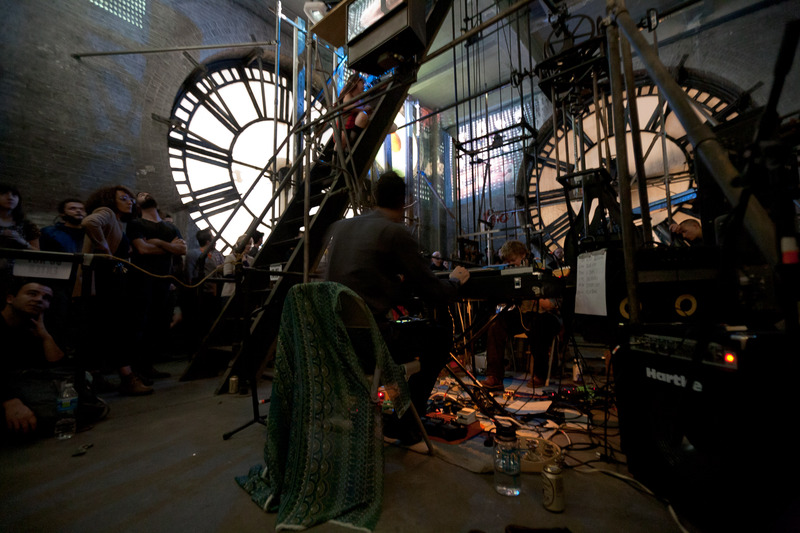 Our performance incorporated and responded to the mechanical sounds of the elevator and clock machinery. We also recreated the piece at Pioneer Works in New York City and at Studio 1469 in Washington, DC. 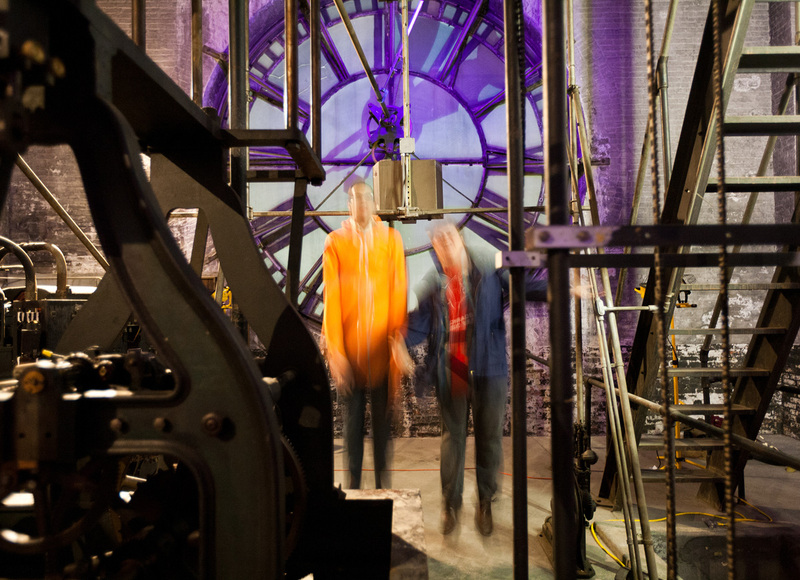 Video and animations by Zoe Friedman and excerpts from Peals' performance in the Bromo Seltzer Tower clock room. 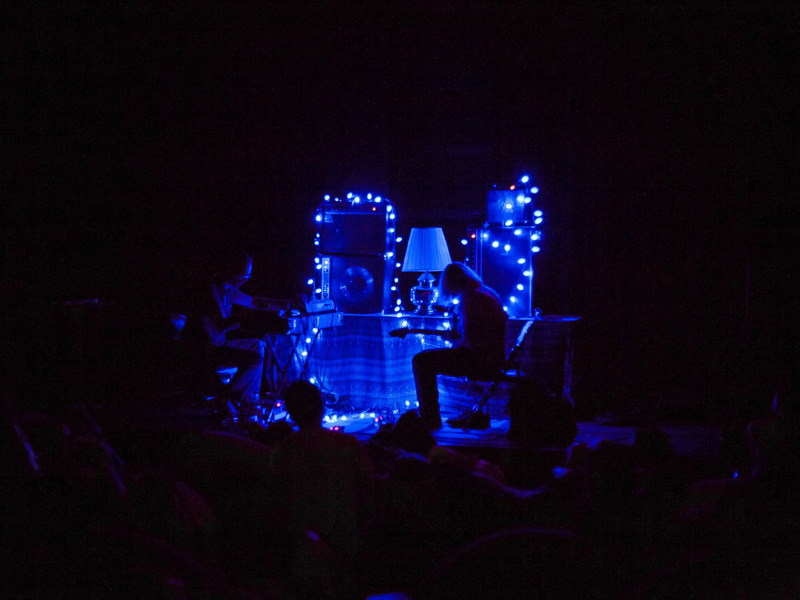 Peals is known for transportive live performances that for turn performance venues into intimate, home-like spaces. 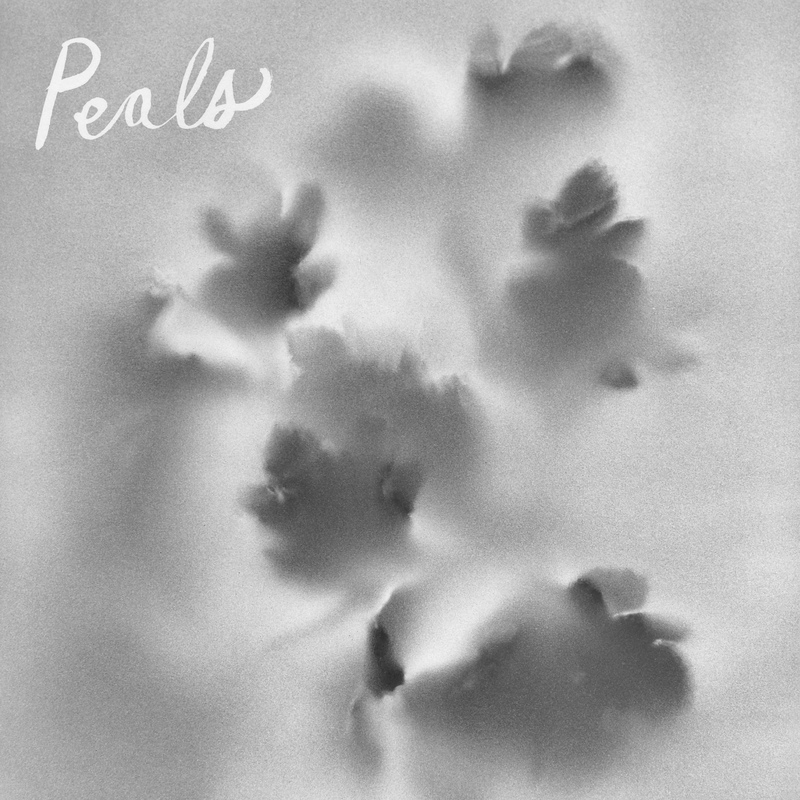 "Peals' debut, Walking Field, is a meditative and exploratory headphone panorama of the highest order. From the first moment, they set aside the basses of their high-profile post-punk outfits for acoustic and electric guitars, keyboards, tambourines, toy pianos, and other sonic tools in pursuit of a stripped-down, warm living-room atmosphere. The music that sprang from these sessions, simultaneously exultant and cerebral, took the duo into unexpected territory. While the emotional intensity of their other projects is on full display here, its more gentle, melancholic and often abstract expression recalls Robin Guthrie and minimalist recordings from the sonic pioneers of the 1970s German scene - all direct inspirations for Peals as the songs that would become Walking Field took shape. Walking Field’s home-recorded sessions followed an analog approach, welcoming the happy accidents and unplanned moments that bring their music’s most organic qualities to the fore. With no bass guitars or drums present on the album—all percussion sounds were generated by contact with guitars and microphones—the emphasis here is placed on texture and feeling. Songs flow one into the next, talking to each other as they take the listener on an intuitive journey to destinations unknown. The chiming guitars of “Tiptoes in the Parlor” flirt with the layered melodies and heroic peaks of Dustin Wong, while tracks like “Believers” venture into a more challenging electronic headspace. Throughout, hidden corners are illuminated with the incorporation of field recordings, the crackle of walkie-talkies, and unexpected bursts of feedback. On tracks "Pendelles" and "Koan 1," the addition of cello from Kate Barutha (member of Adam Lempel and the Heartbeats and Soft Cat; guest on recordings by Future Islands, Small Sur, and Weekends) adds a complex dimension of modern classical to the album’s sonic palette. Peals’ live performances strive to create an intimate atmosphere, embracing art galleries and back porches in smaller towns off the usual tour circuit. Their expressive and exhilarating debut record reflects this shift in sensibility. Walking Field is headphone music for summer afternoons and cold winter nights; a soundtrack for deserted beaches and wooded campfires; the feeling of a sunrise alone, or a sunset with a close circle of friends. 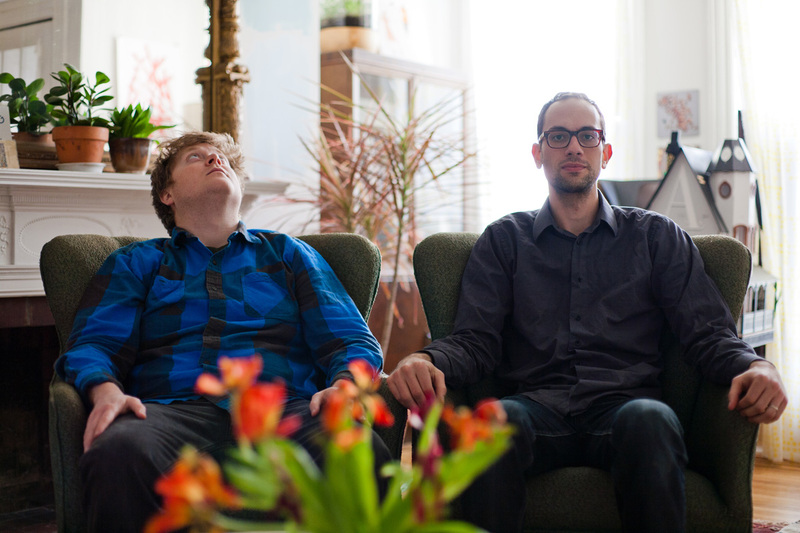 This is Peals: something wholly new and unexpected from the ever-fertile Baltimore scene." 7" single featuring 2 compositions, "Night Train to Tucson" & "Believers II." We recorded both songs at Bruce's house. The first 50 copies were printed on yellow vinyl. Released May 2013 on Thrill Jockey Records. A series of digital collages made from vintage postcards collected by the artists. Meant to be viewed while listening to Peals' recordings. Furniture is an interactive ambient composition composed of 16 audio loops controlled by the user.